The Our Crafty Things blog is dedicated to helping independent makers and small businesses reach more customers. If you are looking for our handy series of e-books providing business support for makers just starting out or those looking for some guidance click here. Don’t forget you can connect with us on Facebook, Twitter, Instagram, Pinterest, and Google+ too. 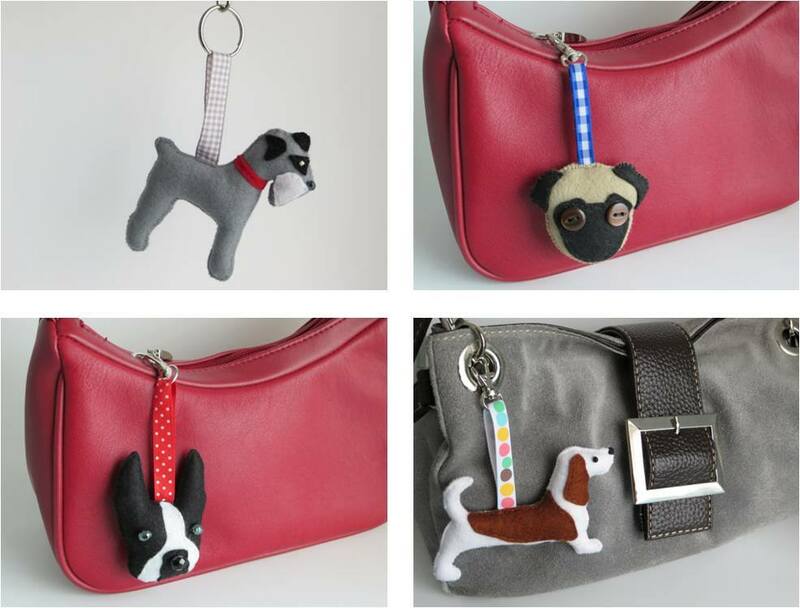 We like cute, quirky and original…like these little bag charms by Misheleneous. Lots of breeds to choose from and they make a really personal and unique gift. 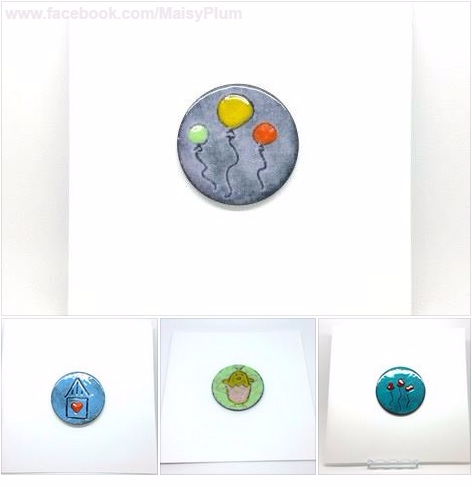 She also takes commissions so you could customise them too! You can find Misheleneous over at www.misheleneous.co.uk.